Celebrated manager, promoter and country music champion, the late Rob Potts, will be posthumously honored with the APRA’s Ted Albert Award for Outstanding Services to Australian Music. Potts died from a motorcycle accident in 2017. Potts’ career spanned more than 30 years. Originally from Hobart, Potts moved to Sydney and became a booking agent for artists including Keith Urban, Tommy Emmanuel, James Blundell and more. More recently, Potts guided the career of Morgan Evans to a label deal at Warner Music Nashville; Evans is a dual nominee at this year’s APRA Music Awards. 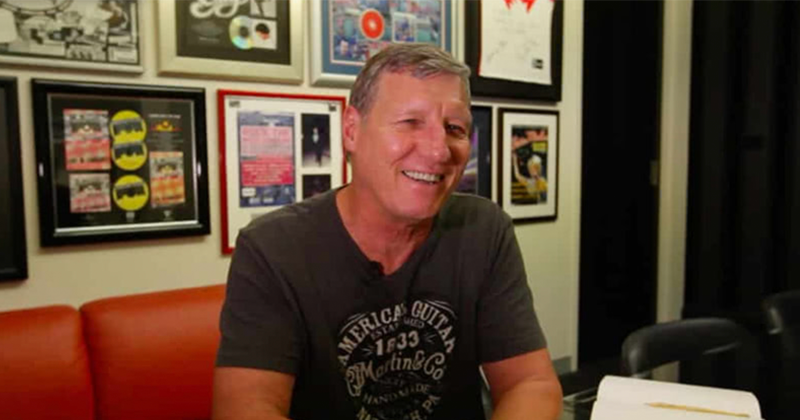 As CEO of his company Entertainment Edge, Potts helped open doors for Australians into the competitive Nashville scene thanks in part to the connections he made as the Australian concert promoter to some of the biggest artists in country music, including Brooks & Dunn, Tim McGraw, Faith Hill, Alan Jackson, Toby Keith, Dixie Chicks and many more. In 2009, he brought a pre-superstar Taylor Swift to Australia for her first shows in the market. The success of his tours led to Potts establishing the CMC Rocks festival brand and forging a long running partnership with Michael Chugg’s Chugg Entertainment. Their flagship, CMC Rocks Queensland, is now the biggest country music festival in the southern hemisphere. It sold out for the first time in 2016 and every year since. In 2018, Potts was honored with the Academy of Country Music’s Jim Reeves International Award, presented to an artist or industry leader for outstanding contributions to the acceptance of country music internationally. The 2019 APRA Music Awards will be held April 30 in Melbourne, Australia.